Jazz In The Gardens ~ This Weekend! 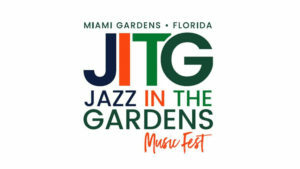 Come see Jazz in the Gardens – this weekend! 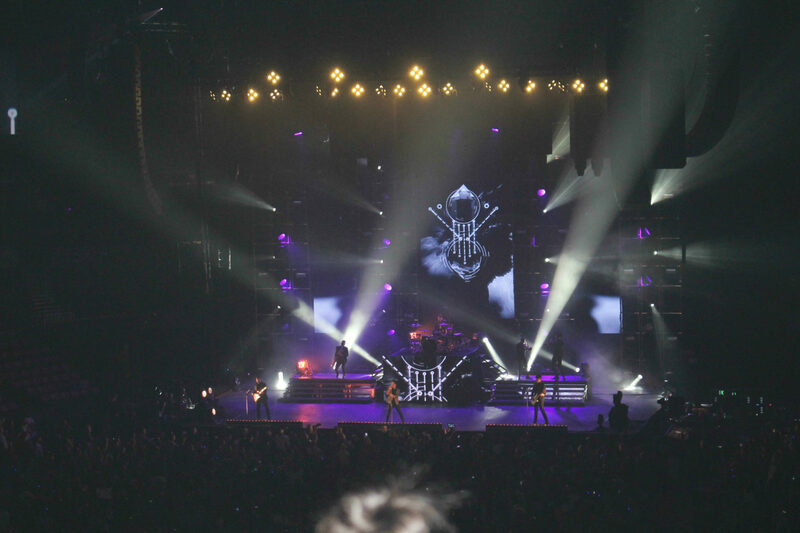 Call 954-922-8899 or click here for tickets: JITG TIX! Next PostNext Happy St Patricks Days!